Anil Arya, one of the three promoters of Karamchand Appliances Pvt. Ltd that is best known for creating mosquito repellent brand All Out, is set to acquire dairy-tech startup Mr. Milkman, according to a media report. Arya will invest in Mr. Milkman through his family office in Singapore, The Economic Times quoted him as saying. A group of investors led by Arya is currently in the process of setting up an entity in Singapore to fully acquire the Gurugram-based startup, the report added citing people it did not name. Mr. Milkman founder Samarth Setia confirmed to TechCircle that Arya and some Singapore-based investors were putting in money, but did not specify the deal size or whether it was an acquisition. He said the fresh capital would be used for product enhancement and internal expansion. Anil Arya could not be immediately reached for comment. Mr. Milkman had raised a seed round previously from Anil Arya, his brother Bimal Arya, Kejriwal Bee Care chief executive Amit Dhanuka and Setia Homes director Sanjay Setia. Set up in 2015, Mr. Milkman offers an end-to-end solution to dairies for managing their customer subscriptions and deliveries. It takes care of functions including analytics, distribution, subscriptions, route management payments and delivery. Mr. Milkman’s clients include Plenty Kart, Milk Mantra, Hetha, Whyte Farms, Holy Drops, Just Doodh, Milk Valley Farm’s, and Dely Bites. The company is owned and operated by Orange Tree Technologies Pvt. Ltd.
Karamchand Appliances, promoted by the Arya brothers – Anil, Naveen and Bimal, had sold its mosquito repellent brand All Out to US-based consumer packaged goods company SC Johnson in 2005. SC Johnson had acquired 50% in Karamchand Appliances two years before the acquisition in a deal estimated to be worth Rs 180 crore. The Arya brothers have largely stayed away from the limelight since then. In October 2016, Naveen Arya had made an investment in Uttar Pradesh-based online gifting company IGP.com through his family office. 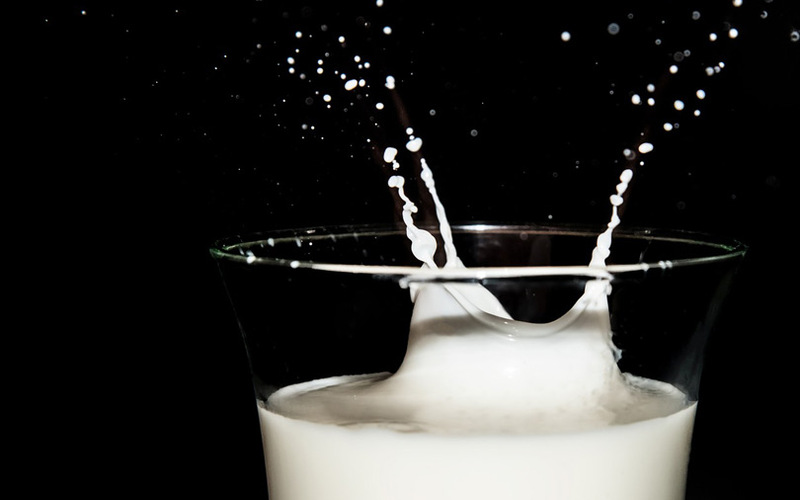 Startups in the broader online subscription-based hyperlocal delivery space, which offer daily essentials including milk, have attracted investor interest in the recent past. There have been a couple of acquisitions as well. TechCircle reported earlier this week that Doodhwala, a startup which delivers milk and daily essentials on a subscription basis, will raise up to $12 million (around Rs 85 crore) in a Series A round of funding. In May, Gurgaon-based Aaidea Solutions Pvt. Ltd, which runs micro-delivery grocery startup Milkbasket, raised $7 million (Rs 47 crore) in a Series A funding round led by early-stage investment firm Kalaari Capital. Online grocer BigBasket, run by SuperMarket Grocery Supplies Pvt. Ltd, last month acquired subscription-based e-grocery startup RainCan to strengthen its micro-delivery operations. Hyperlocal delivery startup DailyNinja, which runs a grocery and milk delivery service, recently acquired Hyderabad-based WakeupBasket in a cash-and-equity deal.